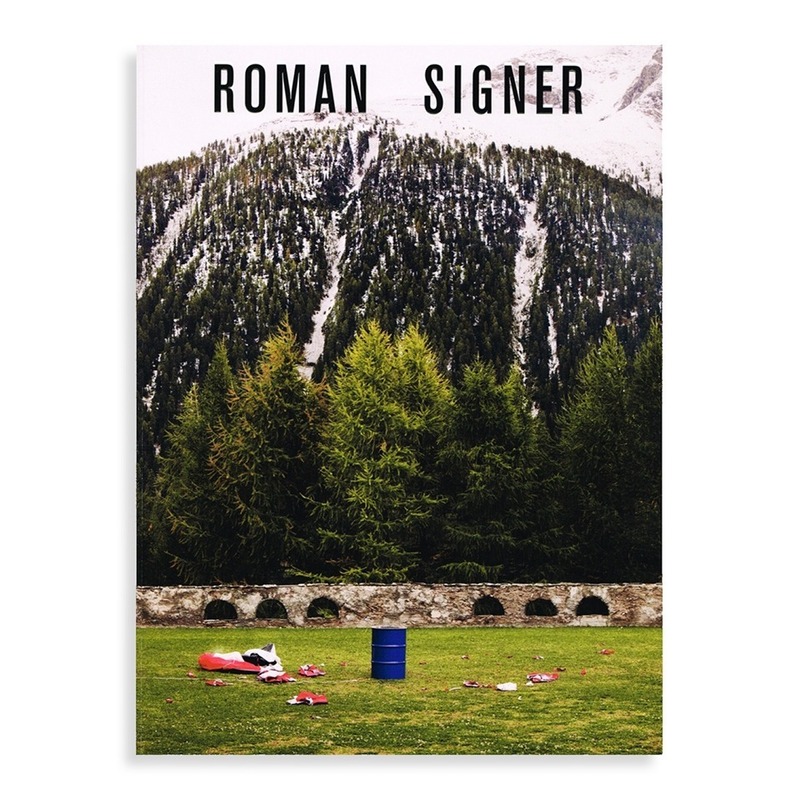 Born in Switzerland in 1938, Roman Signer is famous for his “explosive” performances. 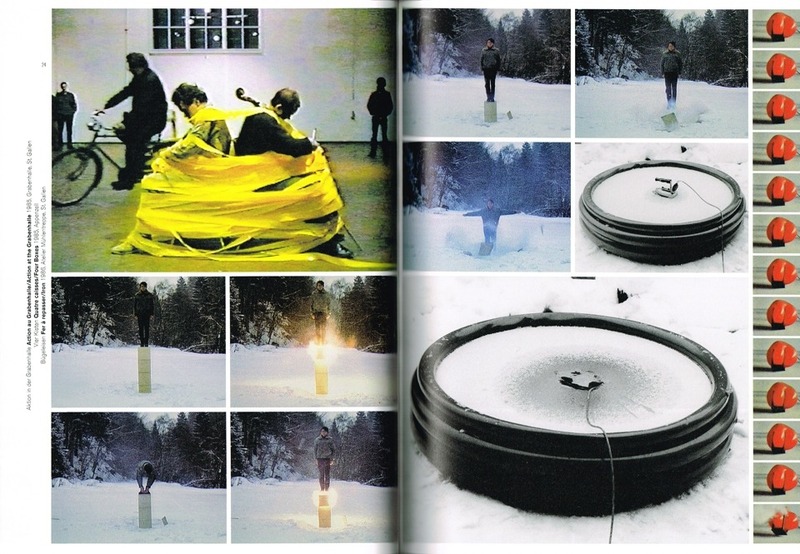 Since 1973, he has been conceiving a piece combining sculpture, performance, photography and film archive. 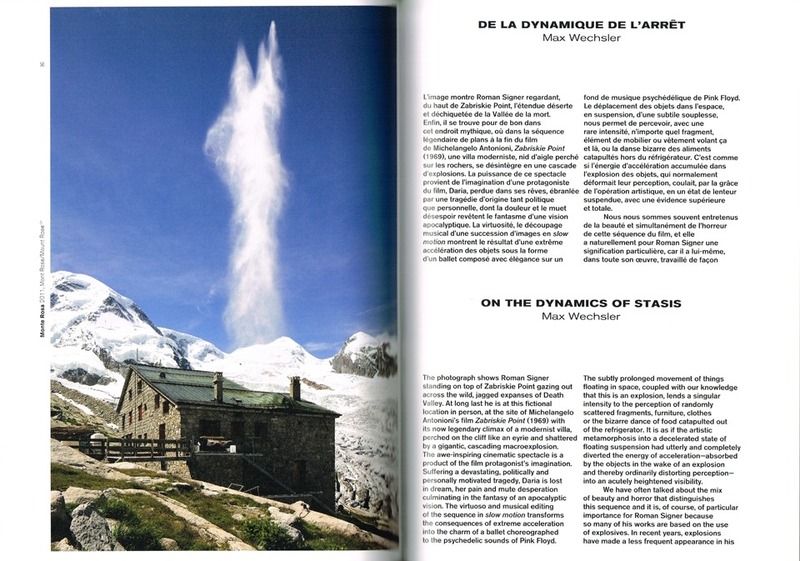 Fascinated by the power of nature (storm, wind, volcanos, geysers, torrents...), he keep experimenting through actions of great force, poetical and often on the edge of danger. 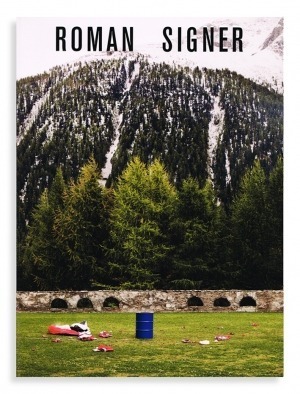 Using explosives, helicopters or delivery tricycles, Signer explores the fourth dimension, time. True “time-sculpture”, each piece is a step of mastering and release of energy. 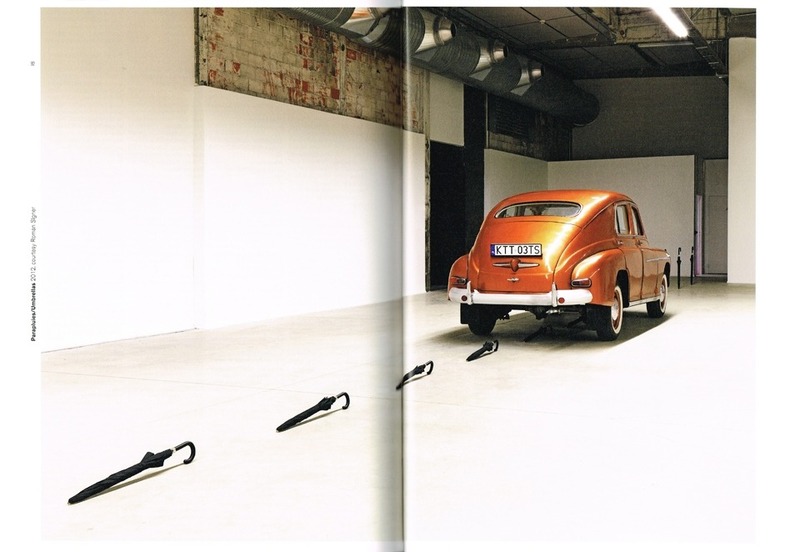 During the whole summer of 2012, the Hangar à Bananes in Nantes hosted a large exhibition of both film archives, actual installations and unshowed before pieces of the artist, such as the painting explosions in a tunnel, the suspended kayak from the Titan crane on the edge of the island or even the itinerary -interrupted by umbrellas- of this superb polish car from the 60s, the Warszawa, brought back on the road by Signer. 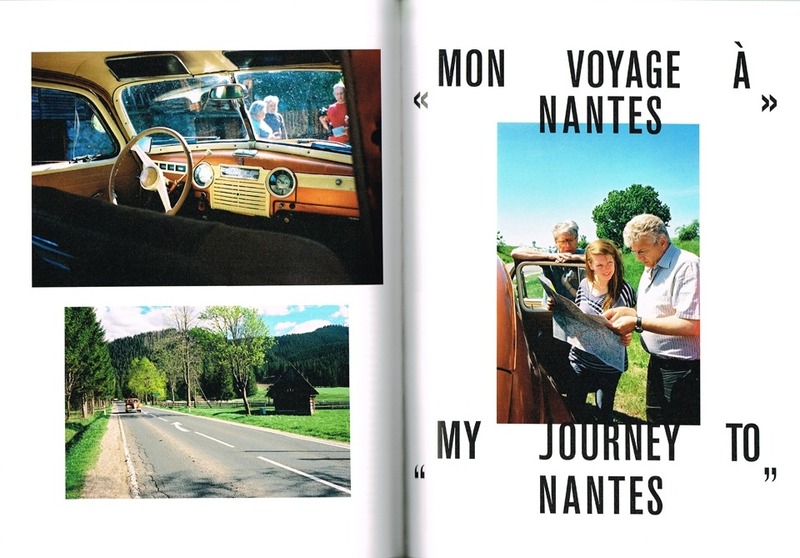 The roadtrip was also documented and is presented in the book. A limited edition of the book signed and numbered by the artist is also available, along with four original photographs.